Welcome to Bryant Blueberry Farm! ***We currently have our frozen Blackberries on SALE for $4.00/lb. ***Our Bumbleberry Fruit Spread is on SALE for $4.00/jar. ***And our 2-3yr old plants are also on SALE for $15.00 each. FOR MORE INFORMATION EMAIL US, info@bryantblueberries.com. 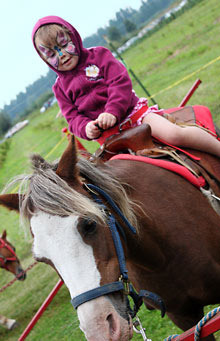 Bryant Blueberry Farm and Nursery is a family-owned, child-friendly farm in Arlington, WA, near Seattle. 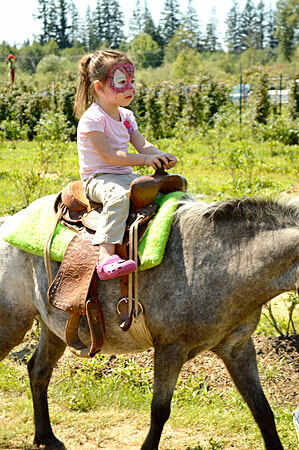 Our farm is known for its family atmosphere, fun activities for the kids and friendly staff. Using sound environmental and sustainable agricultural methods, we are committed to growing top-quality berries and providing a safe and fun experience for kids. 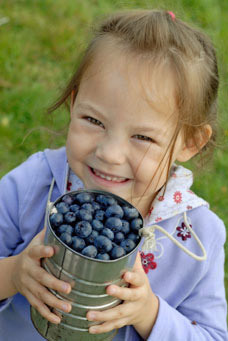 Our u-pick, we-pick berry farm is open to the public during the picking season for you and your children to enjoy. 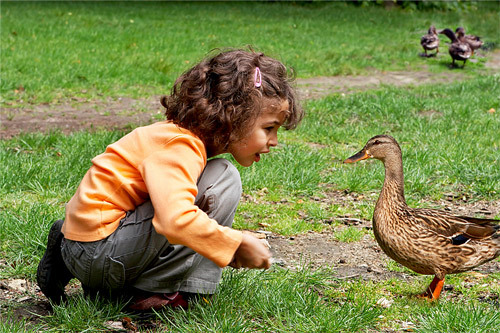 Kids will have fun picking our plump, juicy berries and playing on our playground, while they watch the ducks or pet our goats. Bring lunch and enjoy the scenery from our picnic tables. We have a Giant Jumping Pillow for the kids to have fun on. Please click here for prices. In addition to Blueberries, we have Currants, Blackberries, Loganberries, Boysenberries, Raspberries and Aronia berries. We also have local vegetables for sale. We have frozen blueberries. Please call or email us. Blueberries are also available ready-picked. For your convenience, we offer pints, half and full flats of fresh in-season berries ready for purchase. Several varieties of blueberry plants and evergreen huckleberry plants are available for purchase from our nursery in Arlington, WA, early March through October. Appointments may be requested during the off-season months, or stop by when our farm is open for u-picking. Our field is kept trimmed and mowed, for easy picking. Our farm is a natural setting and we do not have plumbing. Hand-washing stations and a wheel-chair accessible port-a-potty are available for your convenience. We are wheelchair accessible and parking is available for disabled persons. 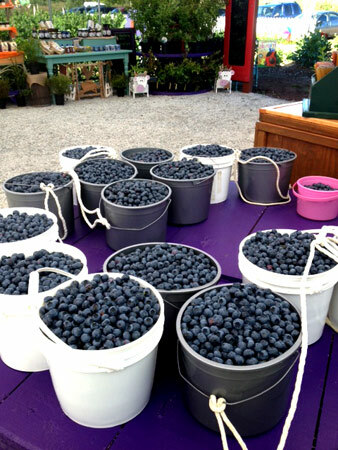 Buckets are provided for picking, along with boxes to take your berries home. We gladly invite large groups for picking or a self-guided tour. 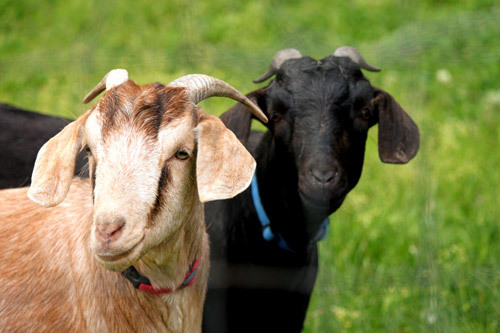 For health reasons, dogs are not allowed on our farm, with the exception of service dogs. 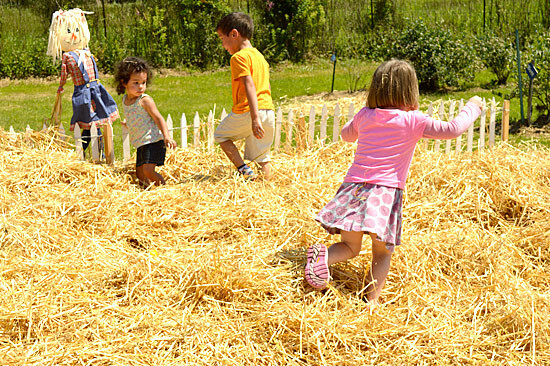 Click here for more information on upcoming Festivals & Family Fun at Bryant Blueberry Farm.